Today marks one year since our fearless leader Rochelle Wisoff-Fields took over the reins of Friday Fictioneers from our intrepid founder Madison Woods, and it’s true. Time flies when you’re having fun. Rochelle has worked tirelessly at making Friday Fictioneers the “go-to” flash fiction site, and her success is marked by the fact that we “charter members” keep going strong while we add new participants every week. Three cheers for Rochelle! National Novel Writing Month is just a week away, and I’m all set with character sketches, plot outlines, and plenty of enthusiasm thanks to an online workshop put on by my other writers group, Shenandoah Valley Writers. We called the workshop “Finish That Novel!” but we based it on The Weekend Novelist by Robert J. Ray and Bret Norris. The book had some good points and not-so-good points, but the exercises were certainly useful to me in that I realized I needed some back story to make this novel more understandable. 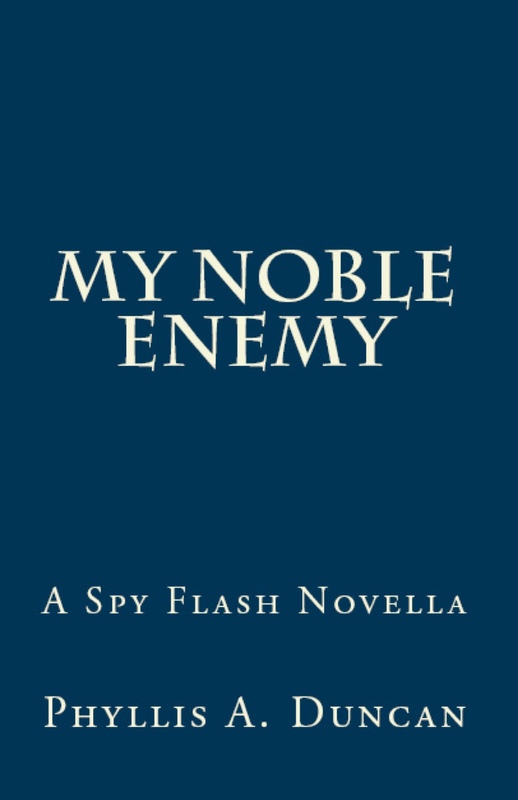 This year’s NaNoWriMo project is Book Two of a series on the attacks of 9/11. The series is called Meeting the Enemy. Book One, drafted after last year’s NaNoWriMo, is Terror; Book Two is Retribution; Book Three is Rendition. 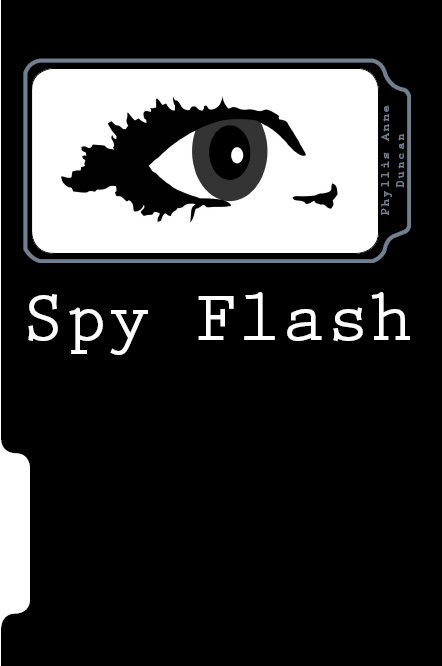 I’m also working on a sequel to my collection of espionage short stories, Spy Flash. 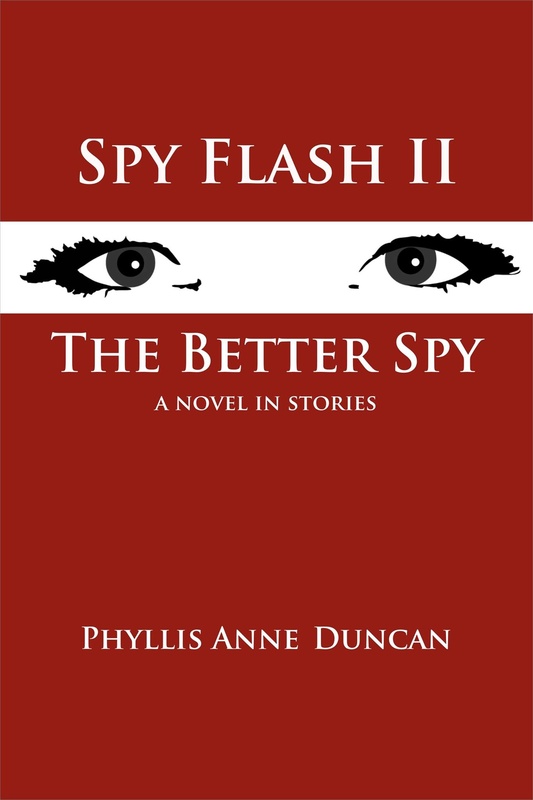 Spy Flash II will also be short stories, but they collectively form what’s called a novel in stories. I hope to have that ready to go after the first of the year. So, I may be going to my last writing workshop of my year of conferencing/workshopping this coming Saturday (“Ending it All” at WriterHouse in Charlottesville), but the writing work continues. This week’s Friday Fictioneers photo prompt, taken by our fearless leader herself, was a bit of a challenge to the challenge I posed for myself. I’d decided that for the spooky month of October, all my Friday Fictioneers stories would have an edge of the paranormal. This week’s still-life had me scratching my head, wondering how on earth… Then, I remembered the title of a 1982 movie, and off I went from there. My story, “Noisy Ghost,” isn’t quite as scary as that movie, but I hope it’s a little chilling. As usual, if you don’t see the link on the story title in the paragraph above, scroll to the top of the page, click on the Friday Fictioneers tab, and select the story from the drop-down list. I got the first feedback from a beta reader for the novel I’m been finalizing. Apparently, I hit on all cylinders with this novel, at least with her. She’s a writer as well, and I respect her opinion, so I’m a pretty happy camper. One out of four means I’m batting .250. Respectable, but let’s hope my batting average improves. I’ve mentioned that my head has been so deep into that particular novel’s rewrites and revisions that I’ve been having issues doing much of anything else the past couple of weeks. 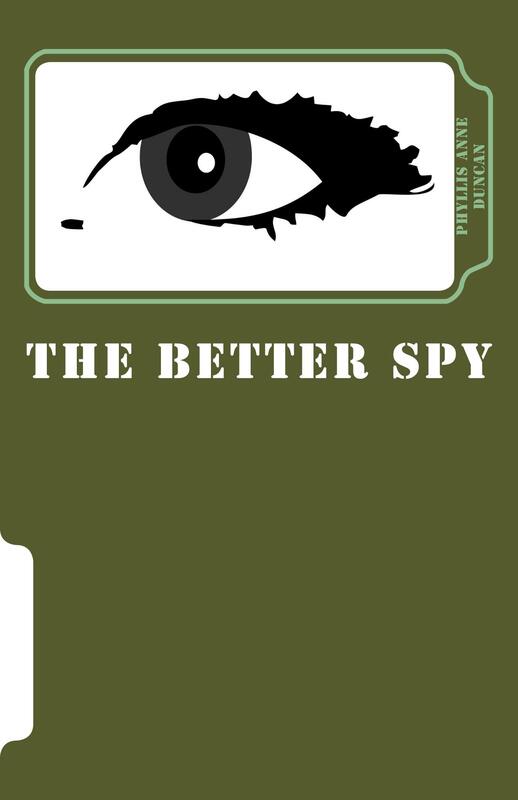 Then, last night I dreamed about my two spies–yes, writers dream of their characters; it’s another thing which makes us special. I woke this morning with the inclination to work on a new piece featuring them. I’m stoked! 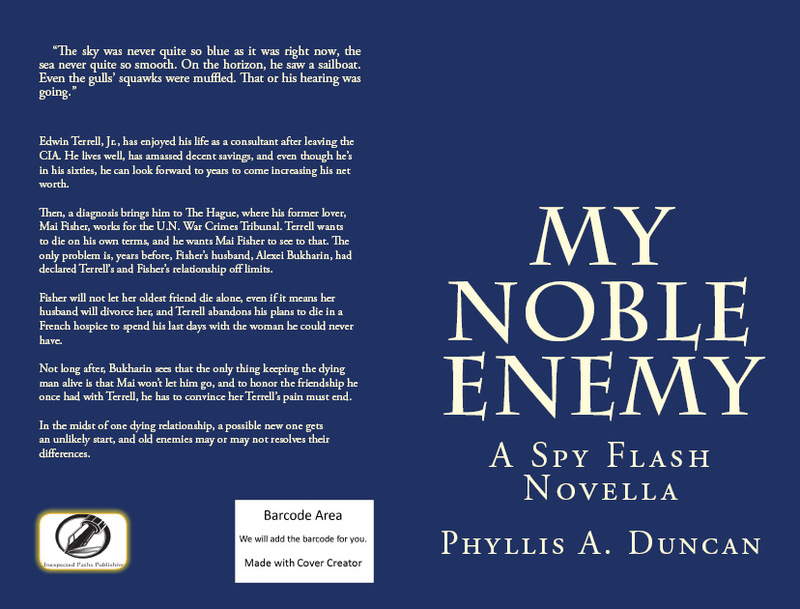 I’ve got Pandora tuned to the Metallica channel, and I’m reading to rock some Spy Flash! First, though, is today’s Friday Fictioneers story, “Necessary Sacrifices.” Maybe it was the Metallica, but when I saw the photo prompt, which is beyond creepy to me, I had to dip a toe in the supernatural/horror pool. As usual, if you don’t see the link in the story title above, scroll to the top of this page, click on the Friday Fictioneers tab, then select the story from the drop-down list. A busy writing week, this week. On Tuesday evening, I finished a year-long rewrite of my magnum opus, A Perfect Hatred. A couple of weeks ago, I blogged about heading in a new direction with it, but that was really an add-on to the changes I had already decided on some time before. To learn more about what will be a four-book series, click here, or click on the Works in Progress tab above. I’ve been writing this series since June 1997, and what started out as about 300 pages of disconnected scenes, and after almost as much research as for a master’s thesis, became four, very complex novels, though they do not stand alone. The plan is to begin publishing them next year, culminating in book four appearing in the month of the twentieth anniversary of the historical event that inspired the series. I also identified four writing contests I want to participate in, and the first one had a due date of next Tuesday, so I began working on a brand-new piece for that. This first contest is to celebrate the fifth anniversary of a great writing space in Charlottesville, VA, called WriterHouse (click here for more information about this wonderful place). Because it’s the fifth, or emerald, anniversary, the contest submissions have to revolve somehow around “emerald.” That was quite a challenge, and I learned far more about that particular gem stone than I ever thought I would, but I came up with something I really like. Then, I had my usual Monday writing blog post, my usual Wednesday political blog post, plus this, good old Friday Fictioneers. But to go is Friday! Flash, another flash fiction weekly exercise I participate in. Oh, and I forgot to mention, the Rory’s Story Cubes Challenge is back on, so I’m working on the continuation of Spy Flash 2. Today’s Friday Fictioneers offering, “Post-Modern Ossuary,” is based on a photo of an incredible building in Barcelona, Spain. Even if you don’t read my story, read the one by our Friday Fictioneers maven, Rochelle Wisoff-Fields, to get the history behind both a remarkable photo and a fascinating building. As usual, if you don’t see the link on the story’s title above, scroll to the top of this page, click on the Friday Fictioneers tab, then select the story from the drop-down list. 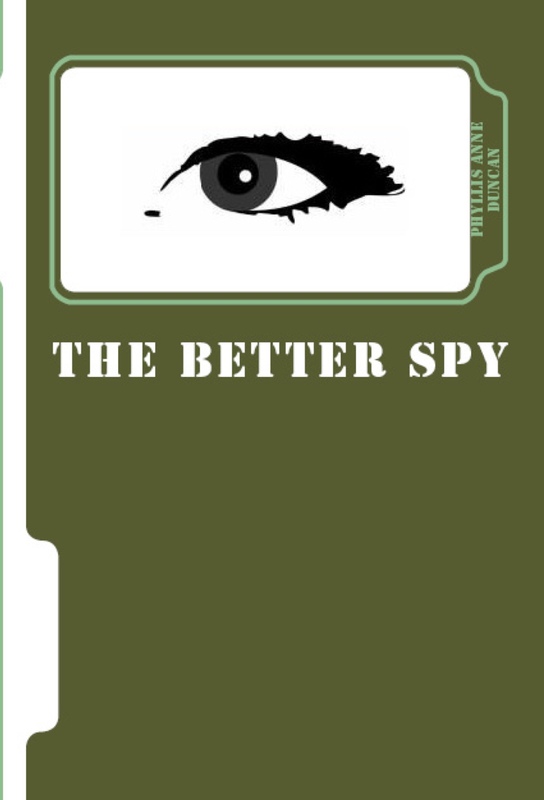 Many thanks to Bill Thompson at The Bookcast for the opportunity to talk about Spy Flash and its two main characters, Mai Fisher and Alexei Bukharin.